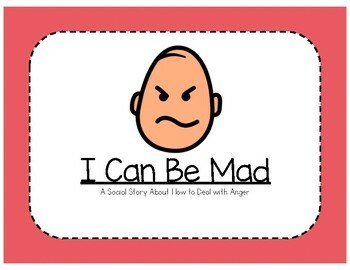 This social story introduces the emotion of being mad and gives three strategies to help. These strategies are counting to 10, taking deep breaths and going to think in a quiet place. 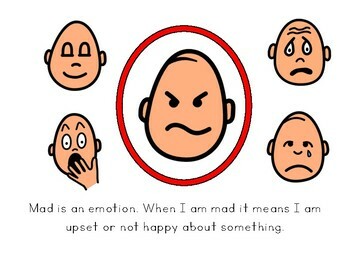 Each page of text is paired with visuals to help visual learners understand the skill. 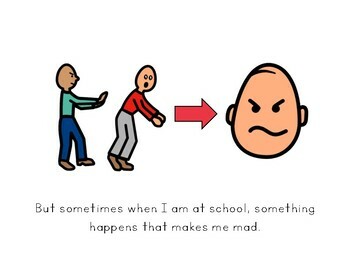 T This story is great to use with students with Autism or for students with ADHD. This file includes a color and black-line copy.